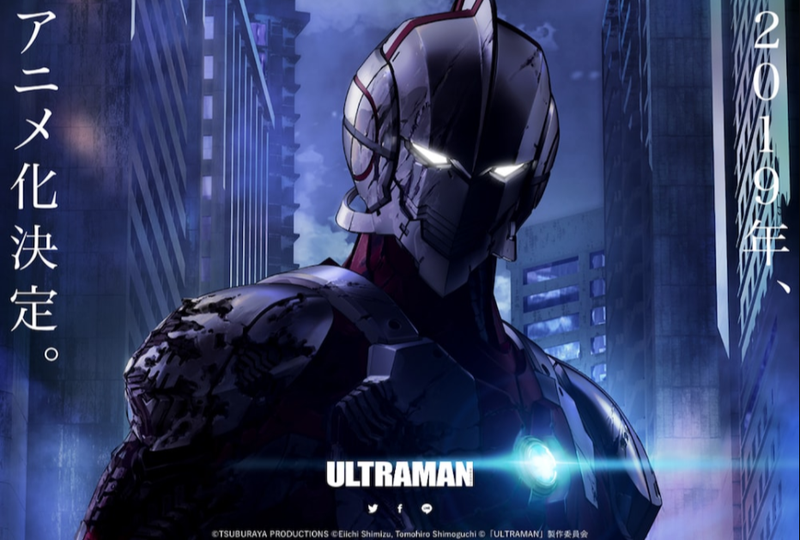 Next year, iconic Japanese superhero series Ultraman is getting an anime. It seems to be titled Ultraman. Clever! Production I.G is working with Sola Digital Arts on the full-CG anime, which will be directed by Kenji Kamiyama and Shinji Aramaki. Have a look at the the debut teaser, via Kai-You.